Cyclooxygenases (COXs) are enzymes responsible for the formation of an important class of biological mediators called prostanoids. Prostanoids such as prostaglandins mediate inflammatory and anaphylactic reactions. For those suffering from inflammation and pain, the pharmacological inhibition of COXs, with non-steroidal anti-inflammatory drugs (NSAIDs), such as ibuprofen, can provide relief. Yet the use of NSAIDs can trigger toxicological effects as well, leading to potential health risks. 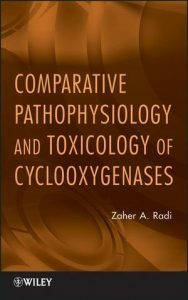 The book also sheds light on the latest research devoted to developing COX inhibitors with no adverse side-effects. 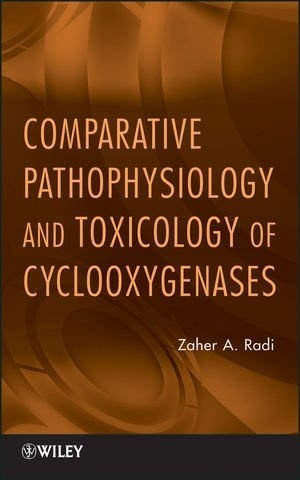 The first book to offer a thorough comparative look at the toxicological effects of COX inhibitors throughout the body, this invaluable resource will help advance the research and development of safer and more effective COX drugs. Combining two separate textbooks entitled Essentials of Human Physiology for Pharmacy and Essentials of Pathophysiology for Pharmacy into one cohesive volume, this new book seamlessly integrates material related to normal human physiology and pathophysiology into each chapter. Written by authors with extensive teaching experience in the areas, Essentials of Human Physiology and Pathophysiology for Pharmacy and Allied Health is a concise learning instrument that will guide students in pharmacy and allied health programs. The thirteenth edition of the phenomenally successful Principles of Anatomy and Physiology continues to set the standard for the discipline. 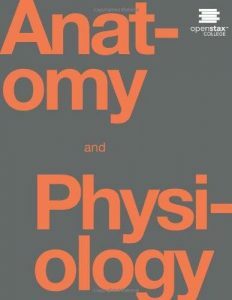 The authors maintained a superb balance between structure and function and continue to emphasize the correlations between normal physiology and pathophysiology, normal anatomy and pathology, and homeostasis and homeostatic imbalances. The acclaimed illustration program continues to be refined and is unsurpassed in the market. 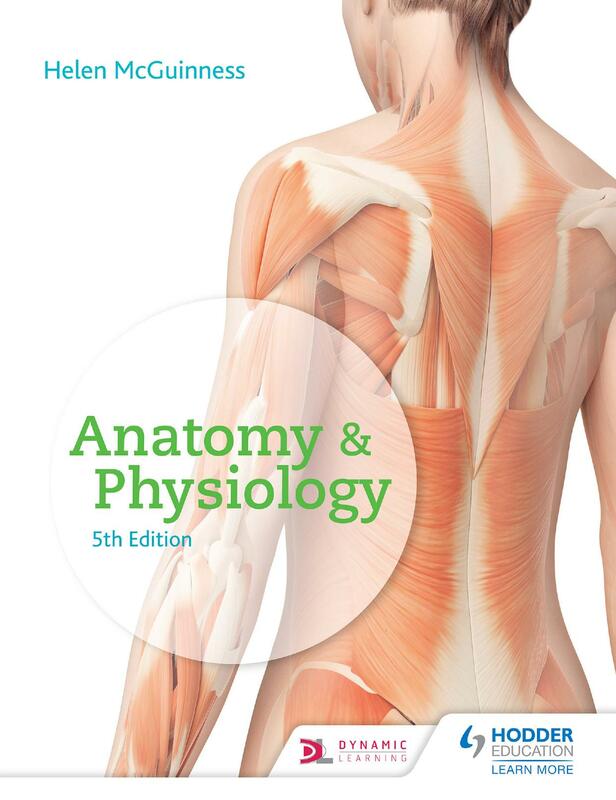 The thirteenth edition is fully integrated with a host of innovative electronic media, including WileyPlus 5.0 (access purchased separately.) 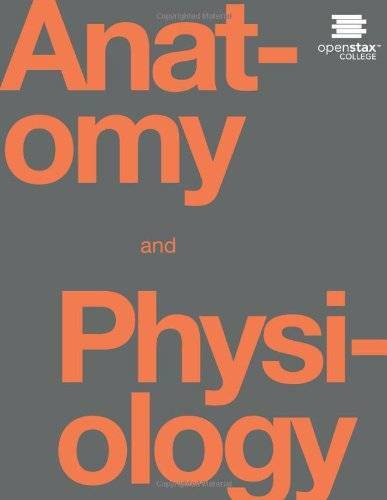 No other text and package offers a teaching and learning environment as rich and complete. -Most forms of color blindness, an inherited inability to distinguish between certain colors, result from the absence or deficiency of one of the types of cones. The most common type is red-green color blindness, in which red cones or green cones are missing. As a result, the person cannot distinguish between red and green. Prolonged vitamin A deficiency and the resulting below-normal amount of rhodopsin may cause night blindness or nyctalopia, an inability to see well at low light levels. -Women often have a keener sense of smell than men do, especially at the time of ovulation. Smoking seriously impairs the sense of smell in the short term and may cause long-term damage to olfactory receptors. With aging the sense of smell deteriorates. Hyposmia, a reduced ability to smell, affects half of those over age 65 and 75% of those over age 80. Hyposmia also can be caused by neurological changes, such as a head injury, Alzheimer disease, or Parkinson disease; certain drugs, such as antihistamines, analgesics, or steroids; and the damaging effects of smoking. -Damage to the cerebellum can result in a loss of ability to coordinate muscular movements, a condition called ataxia. Blindfolded people with ataxia cannot touch the tip of their nose with their finger because they cannot coordinate movement with their sense of where a body part is located. Another sign of ataxia is a changed speech pattern due to uncoordinated speech muscles. Cerebellar damage may also result in staggering or abnormal walking movements. People who consume too much alcohol show signs of ataxia because alcohol inhibits activity of the cerebellum. Such individuals have difficulty in passing sobriety tests. Ataxia can also occur as a result of degenerative diseases (multiple sclerosis and Parkinson disease), trauma, brain tumors, and genetic factors, and as a side effect of medication prescribed for bipolar disorder. -After death, the cellular membranes become leaky. Calcium ions leak out of the sarcoplasmic reticulum into the sarcoplasm and allow myosin heads to bind to actin. ATP synthesis ceases shortly after breathing stops, however, so the cross-bridges cannot detach from actin. The resulting condition, in which muscles are in a state of rigidity (cannot contract or stretch), is called rigor mortis (rigidity of death). 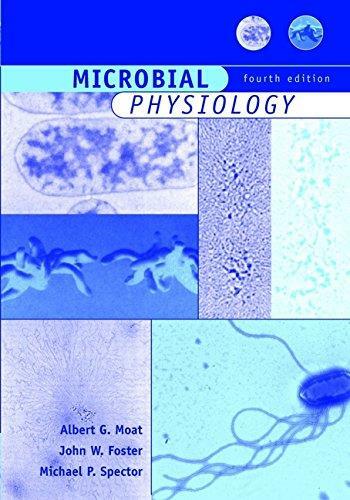 Rigor mortis begins 3-4 hours after death and lasts about 24 hours; then it disappears as proteolytics enzymes from lysosomes digest the cross-bridges. -A dislocated mandible can occur in several ways. Anterior displacements are the most common and occur when the condylar processes of the mandible pass anterior to the articular tubercles. Common causes are extreme mouth opening, as in yawning or taking a large bite, dental procedures, or general anesthesia. Posterior displacement can be caused by a direct blow to the chin. Superior displacements can be caused by a direct blow to the chin. Superior displacements are typically caused by a direct blow to a partially opened mouth. Lateral dislocations are usually associated with mandibular fractures. 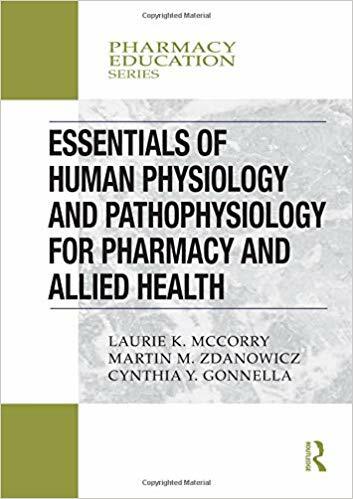 This book provides an innovative and comprehensive overview of the relationship between lung and exercise, both in healthy, active subjects and in subjects with chronic respiratory diseases. 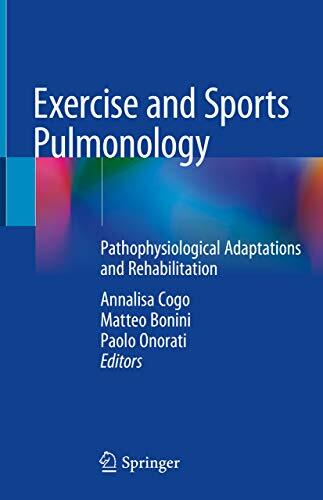 It investigates in detail the central role of the lungs during exercise and illustrates the impact of respiratory impairment due to both acute and chronic lung diseases on performance. 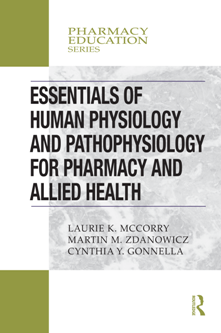 Further, the book presents the latest evidence-based findings, which confirm that exercise is an effective and safe form of prevention and rehabilitation in respiratory diseases. 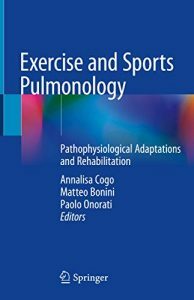 The first section describes the changes in the respiratory system during exercise and the contribution of respiration to exercise, while readers will learn how to perform a respiratory assessment in the second section. 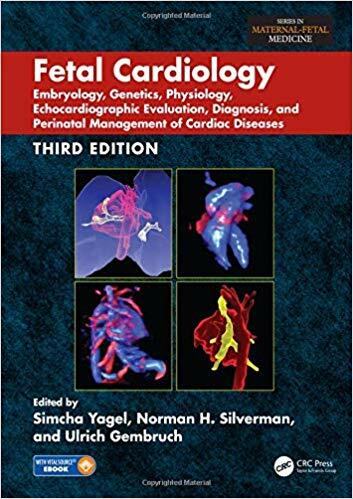 The third section addresses a broad range of chronic respiratory diseases and the (in)ability of those affected to play sports and perform exercise, thus providing a basis for individual assessments. 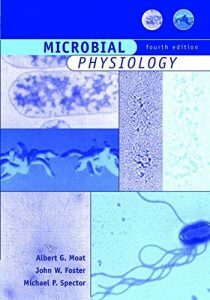 The last two sections focus on respiratory training, rehabilitation and the relationship between respiration and the environment, e.g. in high-altitude and underwater sports. 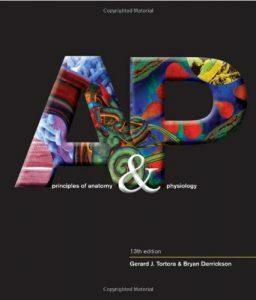 The book will appeal to a wide readership, including pulmonologists, sport medicine physicians, physiotherapists and trainers, as well as instructors and students in exercise science. 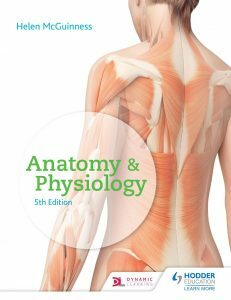 Expand your students’ knowledge of anatomy and physiology and how it applies to practical treatments with the new edition of this bestselling book by Helen McGuinness. A Doody’s Core Title for 2015! 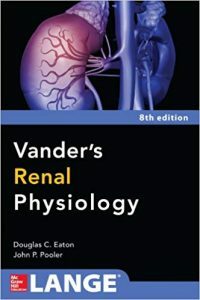 Written in a clear, concise, logical style, thistrusted text reviews the fundamental principles of thestructure, function and pathologies of the human kidney that are essential for an understanding of clinical medicine. Combining the latest research with a fullyintegrated teaching approach, the eighth edition of Vander’s Renal Physiology features revised sections that explain how the kidneys affect other body systems and how they in turn are affected by these systems. 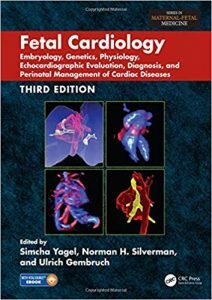 Each chapter is filled with the tools you need to truly learn key concepts rather than merely memorize facts.